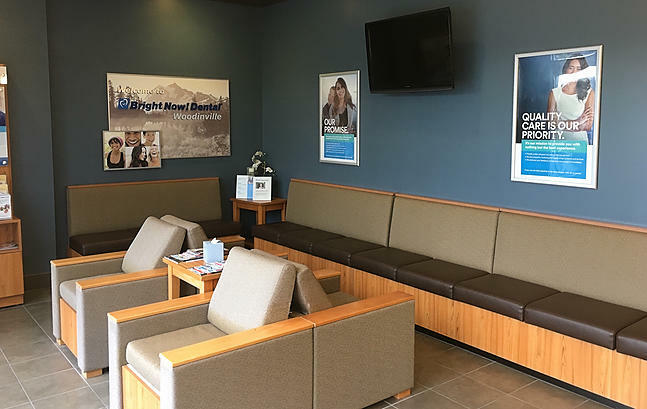 Your dentist at Bright Now Dental is waiting to provide you with exceptional dental care.The Woodinville dental staff specializes in dental emergencies and dental services such as root canals or dental crowns that may arise unexpectedly. 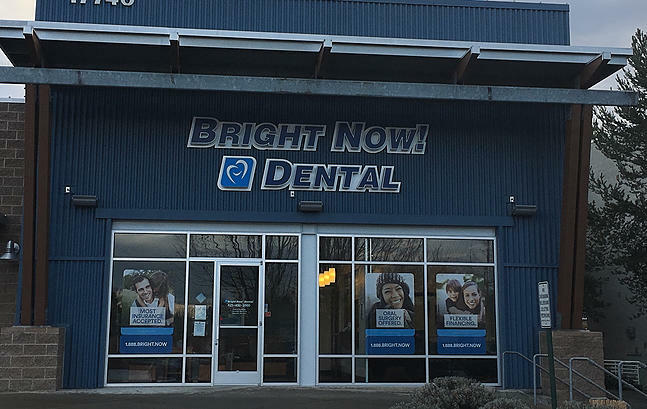 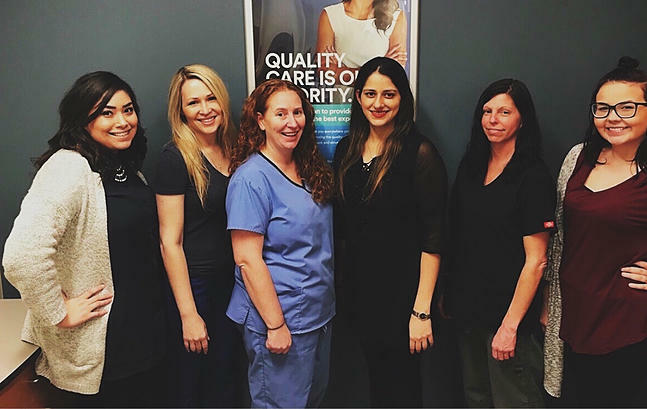 You&apos;ll also find Bright Now Dental Woodinville&apos;s family and pediatric dentists to be knowledgeable and friendly, making your next dental check-up, teeth cleaning, teeth whitening, or braces appointment a great one. 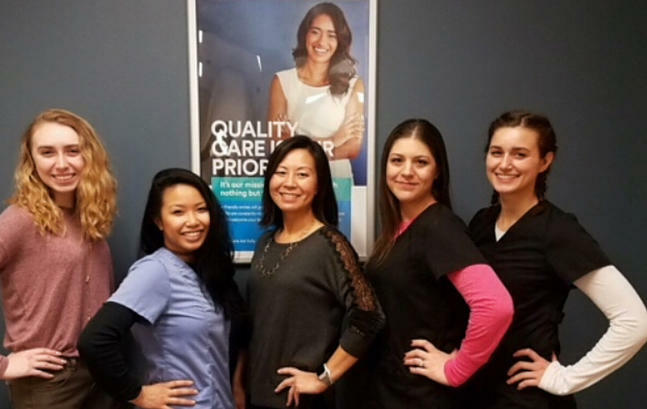 Because Bright Now Dental Woodinville takes pride in selecting some of the top dental professionals in the industry, you can put your dental worries at ease knowing Bright Now Dental staff are only a quick appointment away. 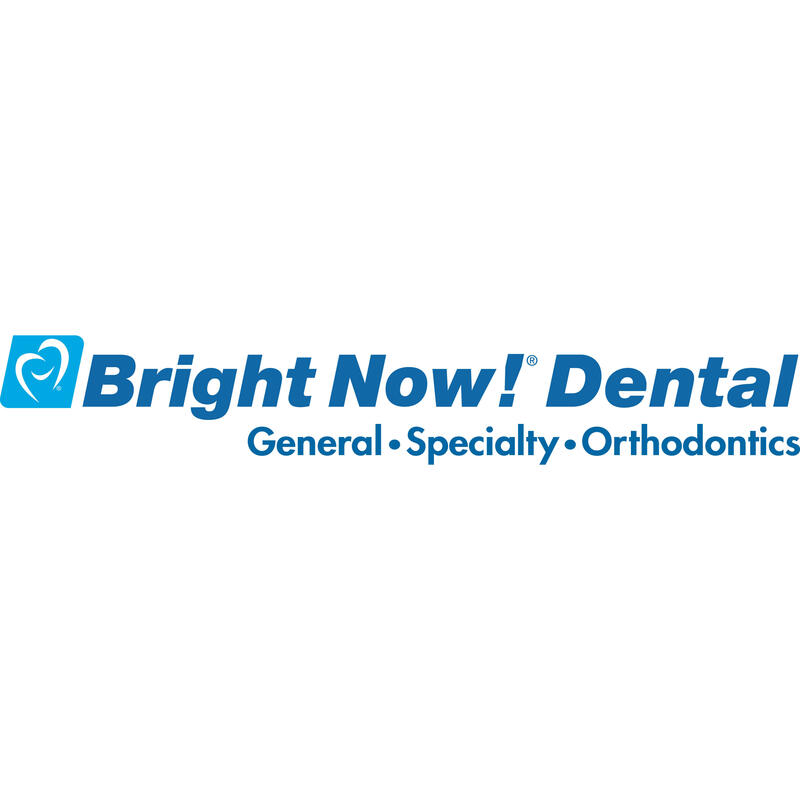 Review the full list of offered dental services and dental coupons.